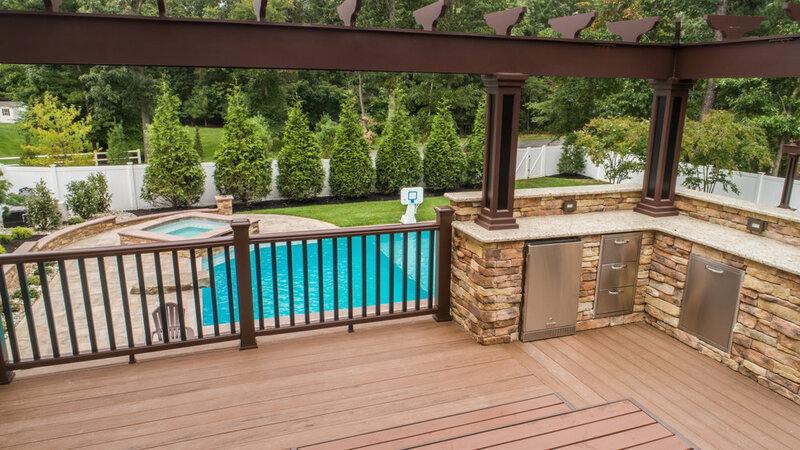 South Jersey's premier custom designers and builders. Upscale, classy premium landscaping and gunite pools. 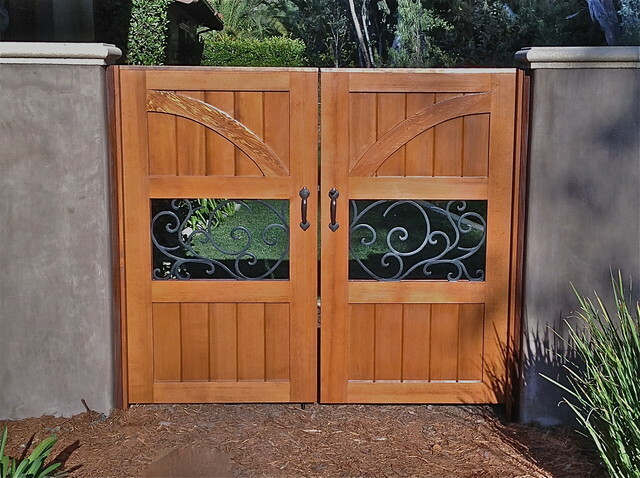 30 years of experience in residential and commercial remodeling and custom construction. Swimming pool restoration. 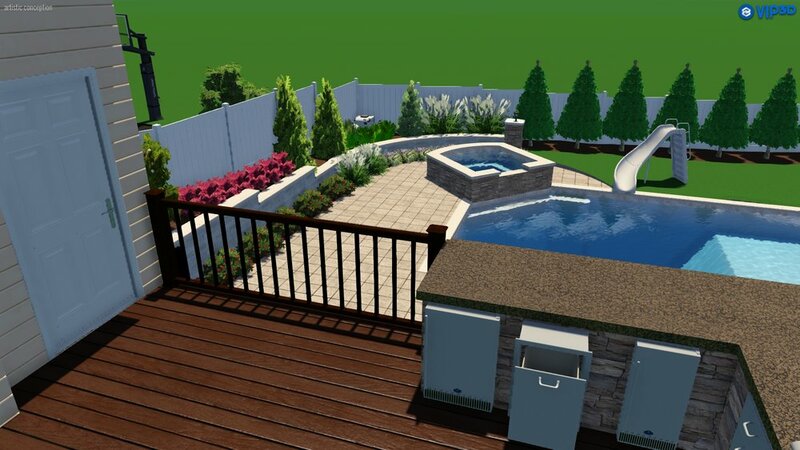 Custom designs for in-ground pools, hardscaping, outdoor kitchens, pavilions, and more. Call 856-218-8911 for an estimate. 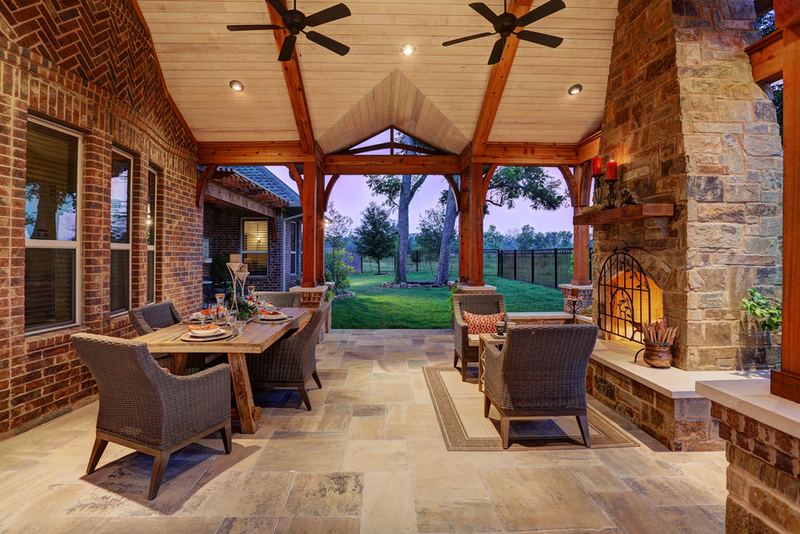 Want to see more footage of our backyard paradise projects? Click here to visit our YouTube channel! From concept to completion — we design your project and then bring it to life!